Marketing is ever-changing. But one thing will never change, we live in a customer-based world. Consumers have their choice and it’s up to brands to ensure their business stays ahead of the curve. Successful brands are those that tailor to their customers – and one way to do that is by utilizing marketing strategies that keep you ahead of the game. Here are five of them. With all the competition out there, brands need a way to stay out. Since customers want to know you actually care about them, creating a personalized experience can help you stand out. In fact, personalized calls to action convert 42 percent more than non-personalized ones. Gathering and studying data is a great way to find topics that matter to your audience. You can track their spending habits, follow their journey, and learn their general interests. Utilize personal data to see how they enter your site, where they go after your site, and when they actually become a customer. Technological and customer demands are quickly outperforming human marketers. The amount of data may reach 40,000 exabytes by 2020 but the human brain can only hold about 1 million gigabytes. Today’s technology can help uncover information about user behavior but the key to using that information will be artificial intelligence. Although AI can never take the place of marketers – and their human creativity – it can help optimize and streamline the process. AI will make it easier for brands to create digital strategies and analyzing data. Find areas where AI can help – like triggering e-mail campaigns – but don’t use it too much or it will turn customers off. 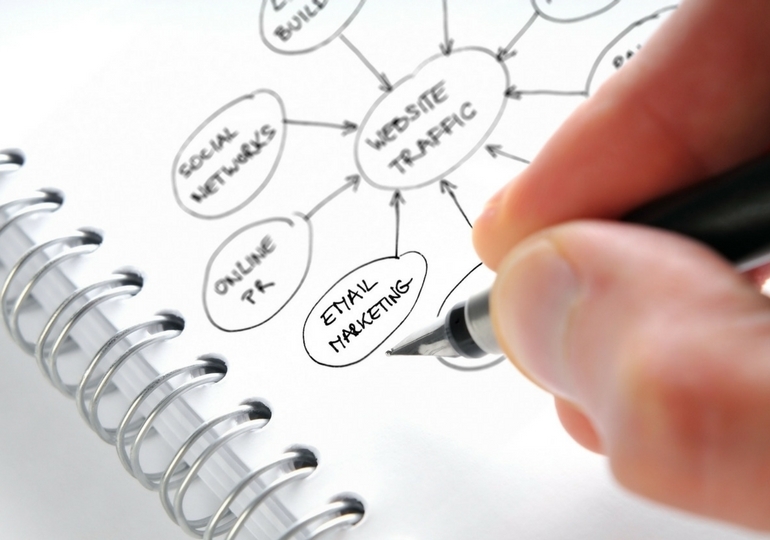 Content and SEO go hand in hand. They need to work together in order to boost rankings and be seen. To utilize this to get you ahead of the curve, make sure to remember that customers recall experiences more than words. Use specific SEO insights – like trending topics or keywords – to find relevant topics. Then, create amazing content based around that. Analyze your customers and watch how they interact with your material, including what they read it on. And, be consistent! Regularly posting outstanding SEO content will help your brand stand out. Native advertising is already extremely popular and it’s not slowing down. Native advertising fits better into the user experience. Rather than customers having to respond to pop-ups or other ads, they’re able to see ads specifically tailored to them. And, these ads are often seamlessly integrated into their social feeds. To use native advertisements successfully, make sure to research your audience and target site’s content to select the platform that best aligns with your target audience. Make sure you create content that attracts readers and makes a strong impression. Since you have a better ability to target a particular audience, you’re able to not only track what content works best but also what platform works best. It’s no secret mobile is dominating search. And while many brands have already optimized everything for mobile, there are new devices on the rise, like fitness trackers and smart watches. Customers use these to get information – often on the go – so brands need to make sure their content is optimized for those devices. 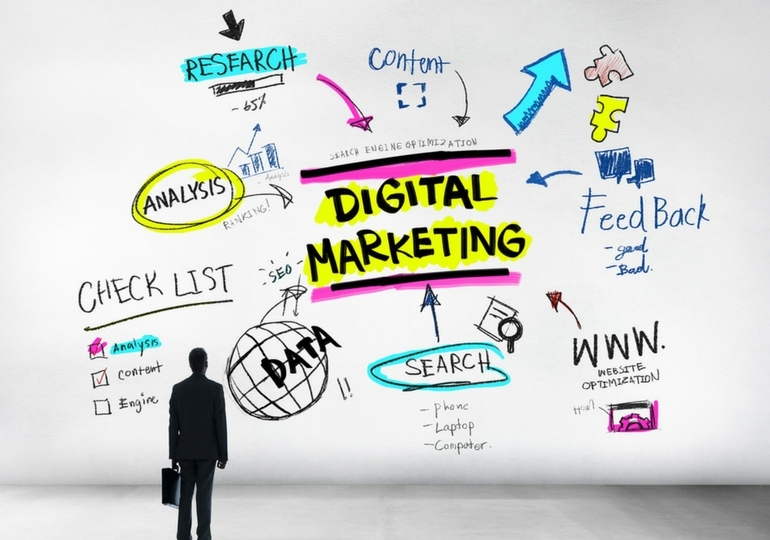 Although digital marketing is constantly changing, use these tips to help you get stay ahead of the curve and gain an edge over the competition. Get ahead of the marketing game even quicker with Retaliate1st. We are a full service marketing team that specializes in everything from content marketing to social media to search engine optimization. Learn more about our services here.